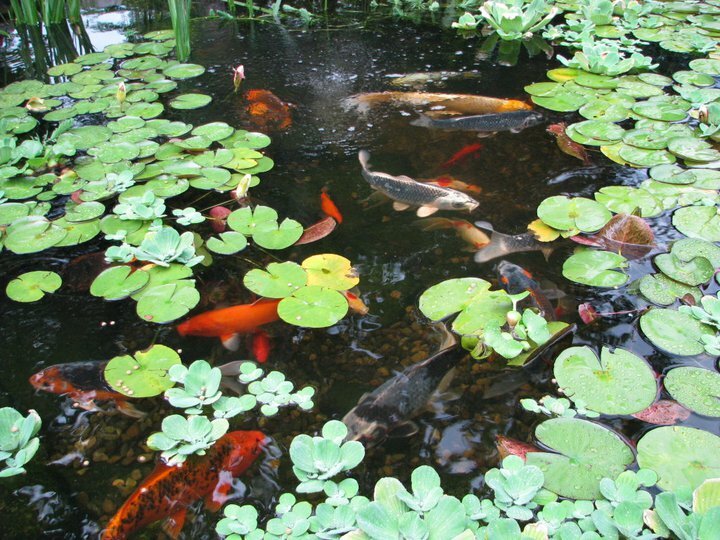 Our company in South Jersey, NJ is based on the belief that our customers' needs are of the utmost importance. Our entire team is committed to meeting those needs. As a result, a high percentage of our business is from repeat customers and referrals. 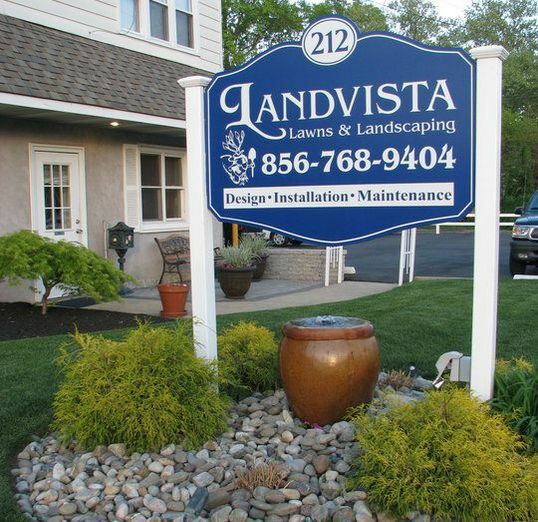 Since 1993, Landvista, located in Atco, NJ (Southwest New Jersey), has established a reputation for exceptional quality and dependability, serving residential clients in Camden, Gloucester, Atlantic and Burlington Counties. We strive to exceed your expectations! With over 20 years in the Landscape Industry we are proud to provide hardscaping, landscaping and water feature services to Southern NJ. We build relationships with our clients and assist in making your time at home relaxing and enjoyable. 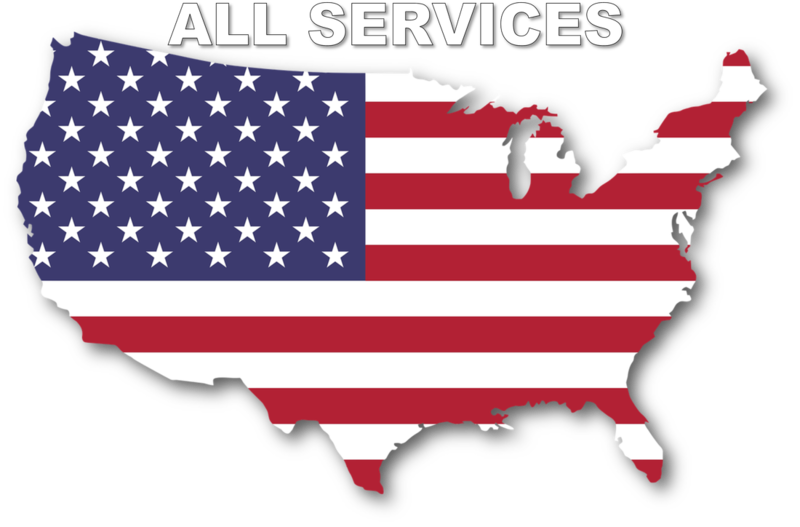 ​Our company, located in Southwest New Jersey is based on the belief that our customers' needs are of the utmost importance. Our entire team is committed to meeting those needs. As a result, a high percentage of our business is from repeat customers and referrals.